belief. 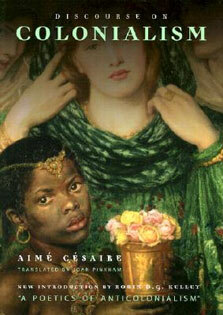 The title story, by E. M. Forster, is a fable about the use and abuse of literature as a means of salvation. Forster emphatically rejects the idea that literature can save us and, instead, offers an understanding of stories as tabernacles, where the reader meets strange characters who quickly become familiar to her and cause her spirit to experience a unique, transcendent joy. 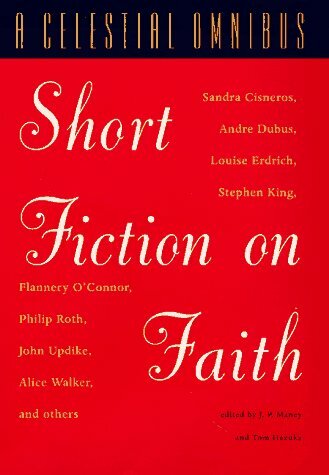 That's certainly true of the stories in this collection, which include "Pigeon Feathers," by John Updike; "A Father's Story," by Andre Dubus; "Cathedral," by Raymond Carver; and a haunting meditation called "On Mortality," by Maxine Hong Kingston. Although the religious sensibilities of these stories are pretty sophisticated, more than a few of them feature children as protagonists, which makes A Celestial Omnibus especially appropriate for families who like to read together or for smart junior high school students who are hungry for some meaty late-night reading.